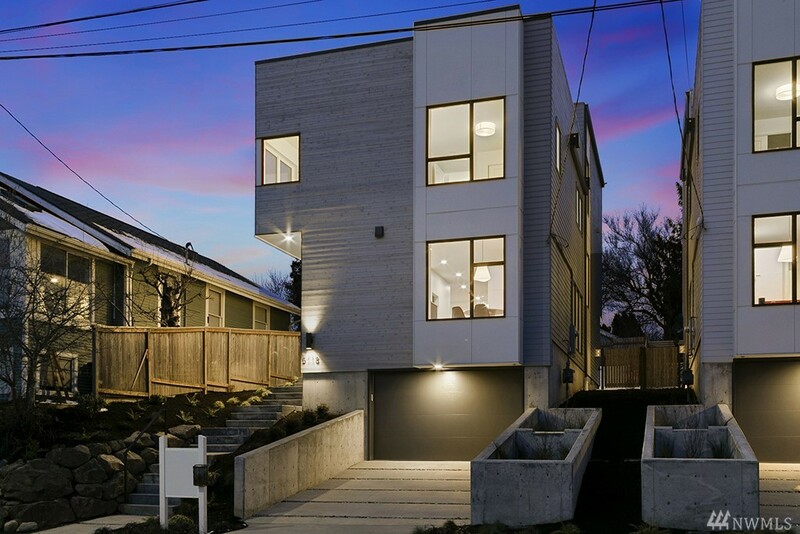 Gorgeous New High Quality Construction Presented By Lev Vel. 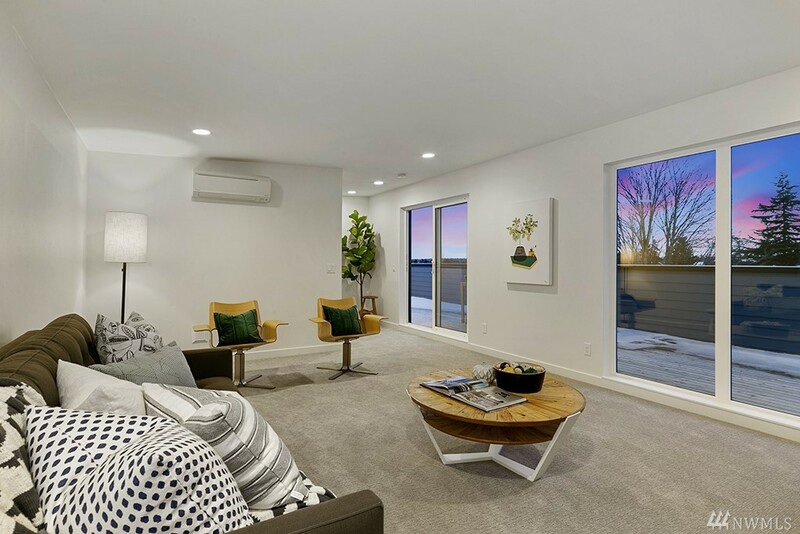 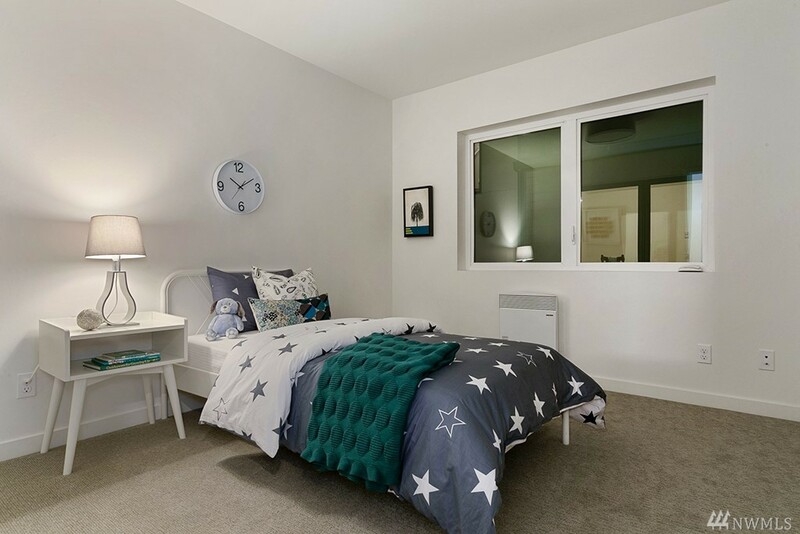 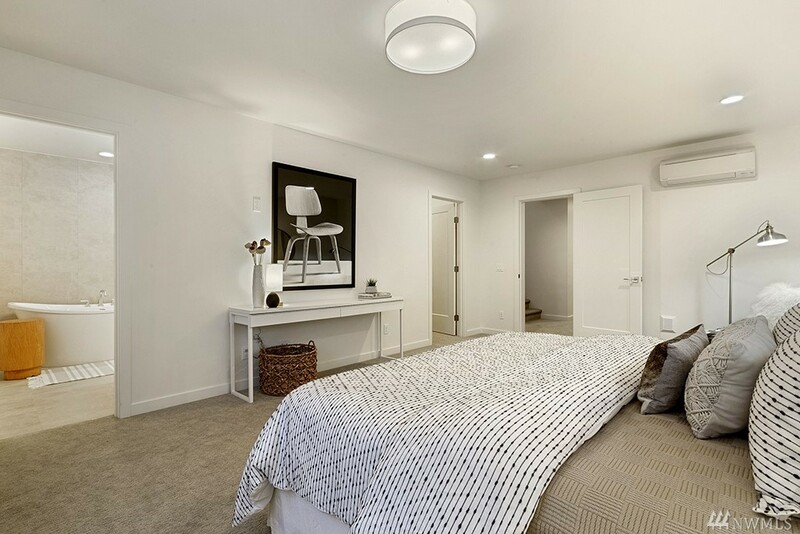 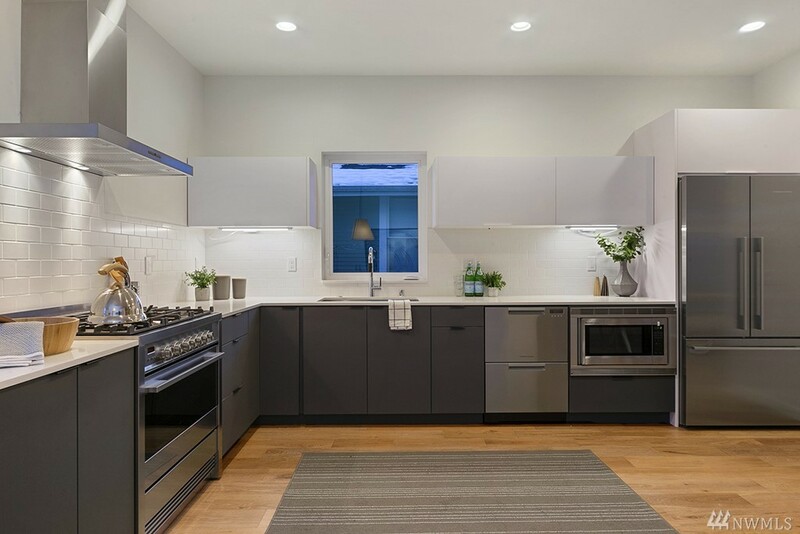 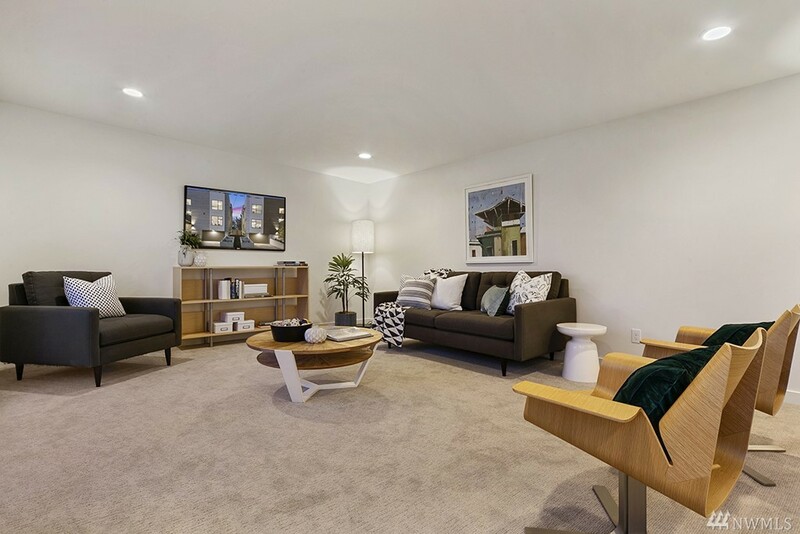 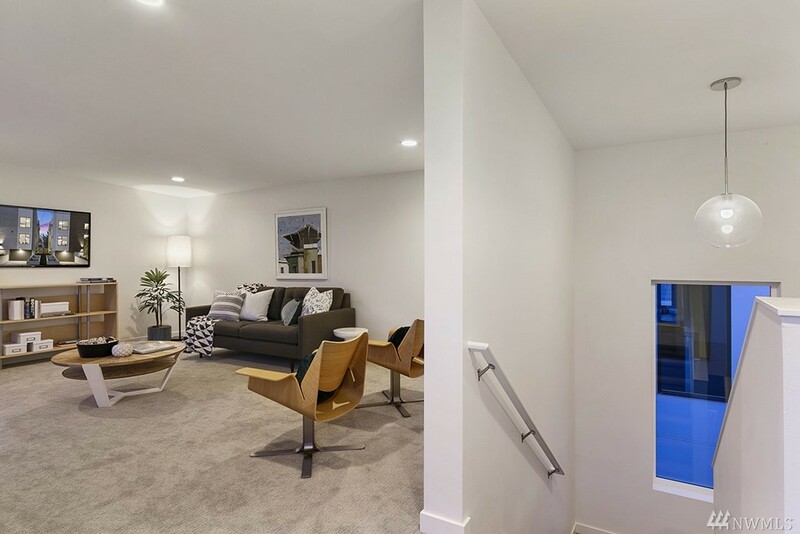 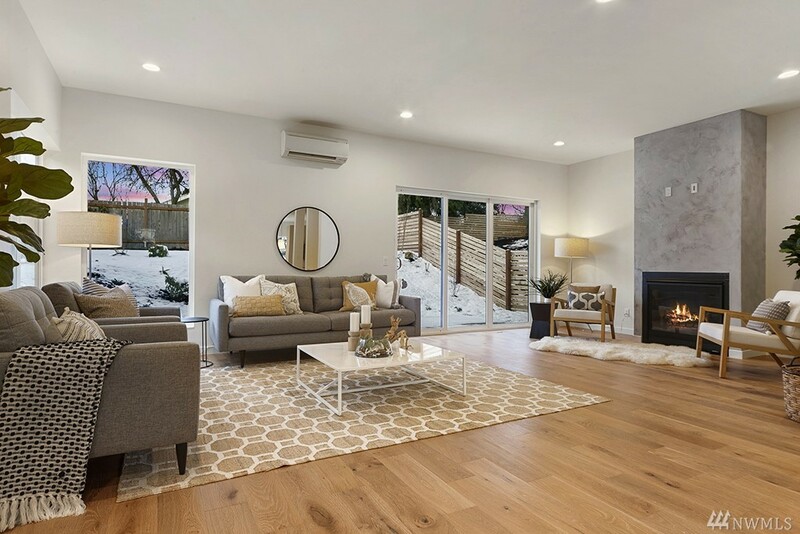 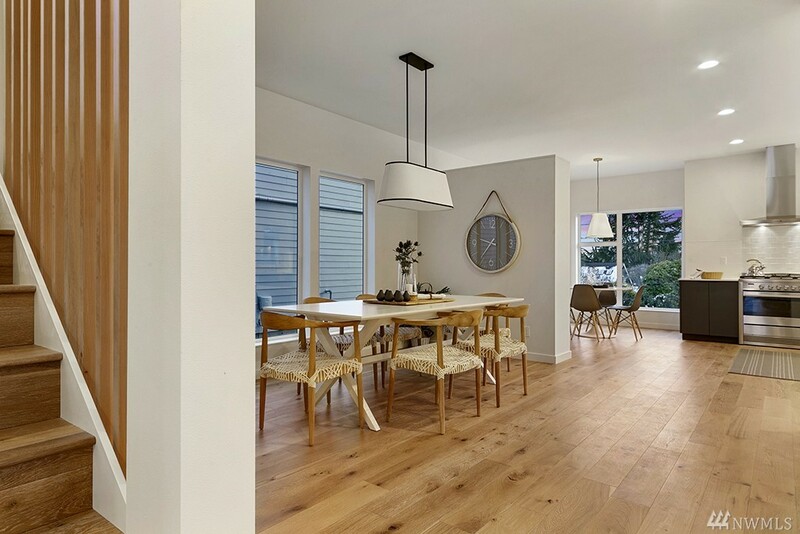 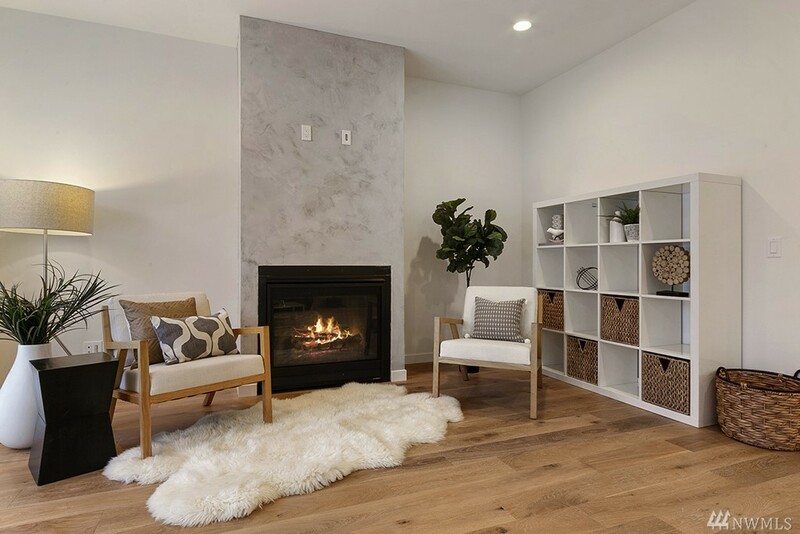 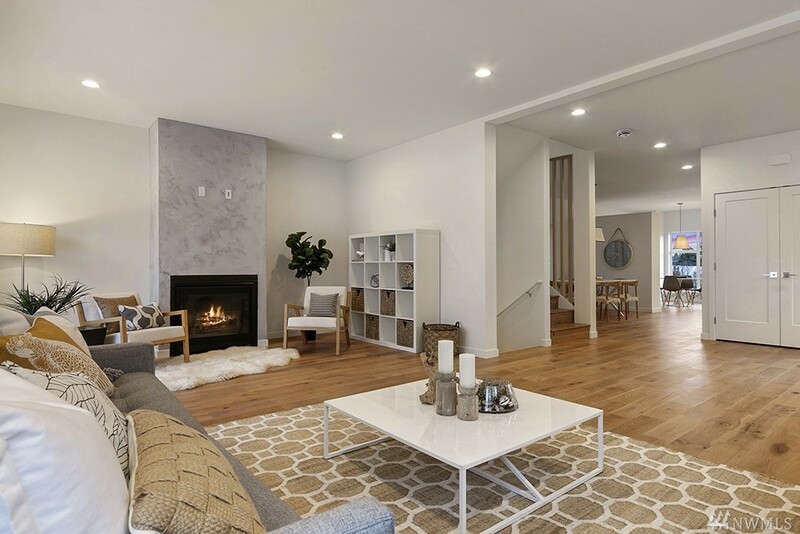 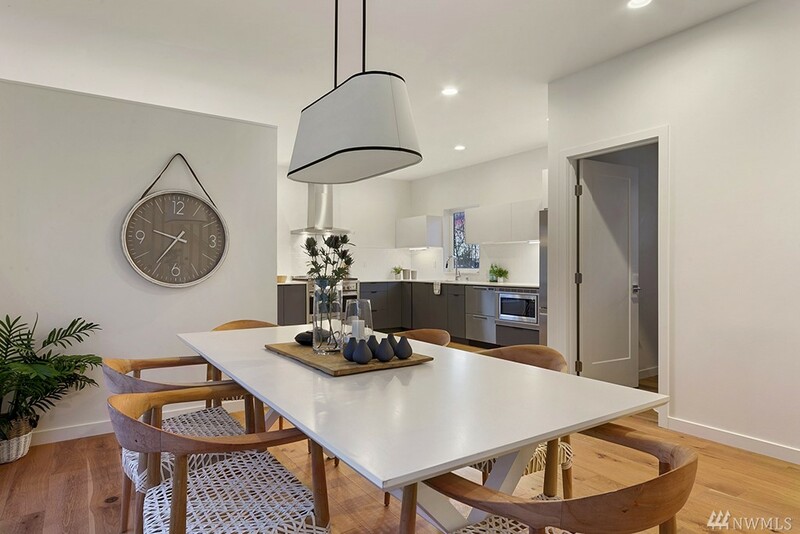 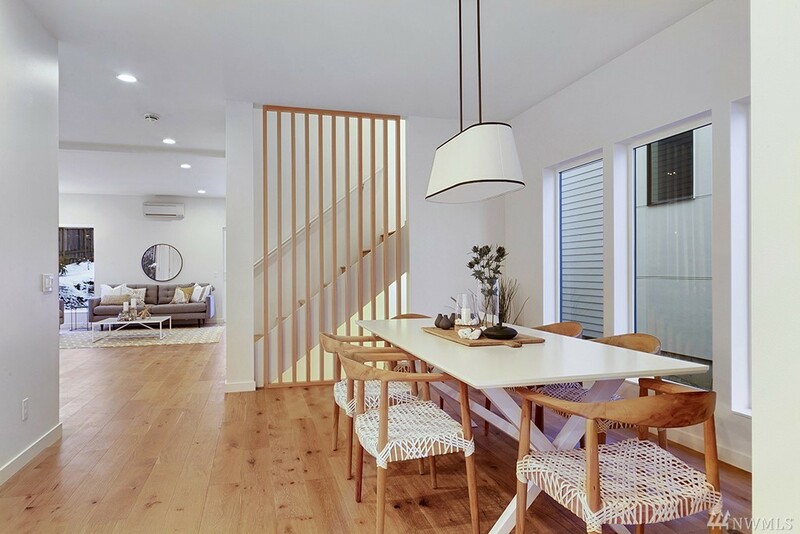 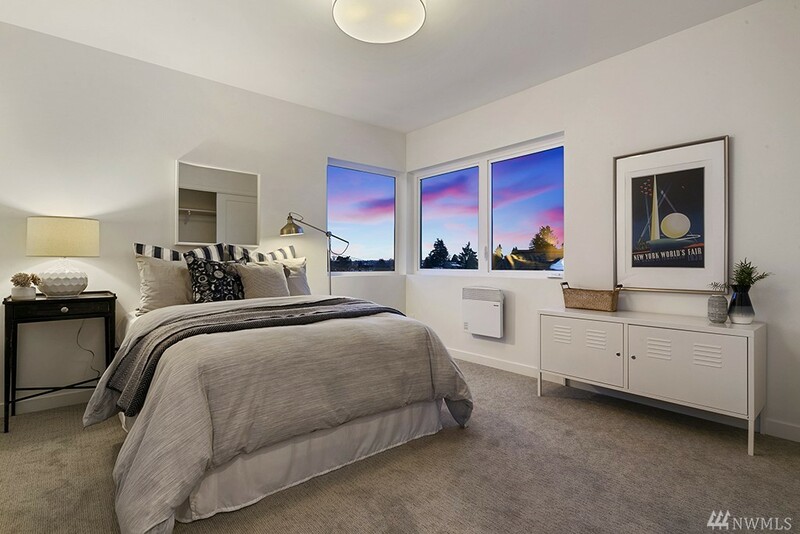 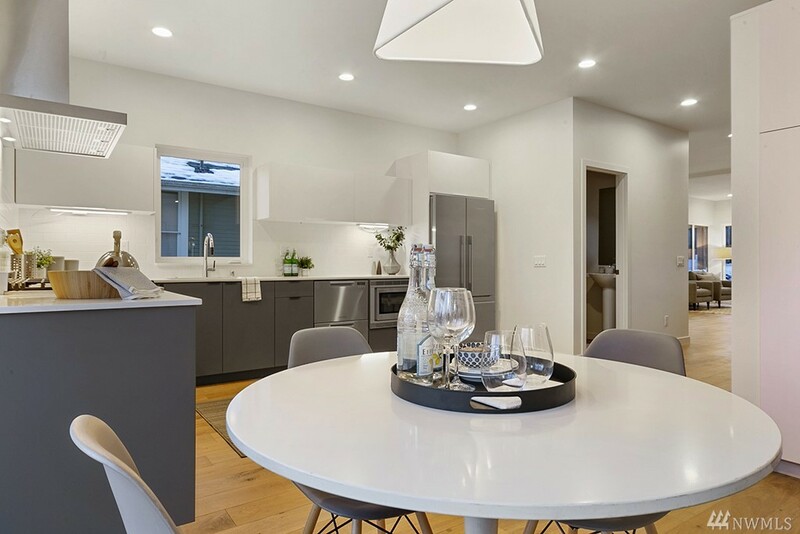 "sol" Offers Modern Scandinavian Inspired Design W/minimalistic Style Elements And Large Open Living Spaces That Provide Easy Flow Throughout Home. 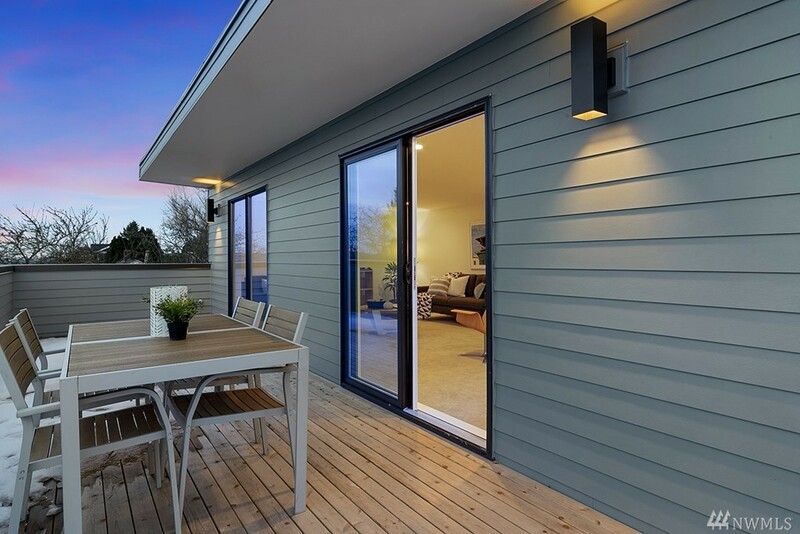 Roof Entertainment Deck Boasts City, Lake & Mountain Views. 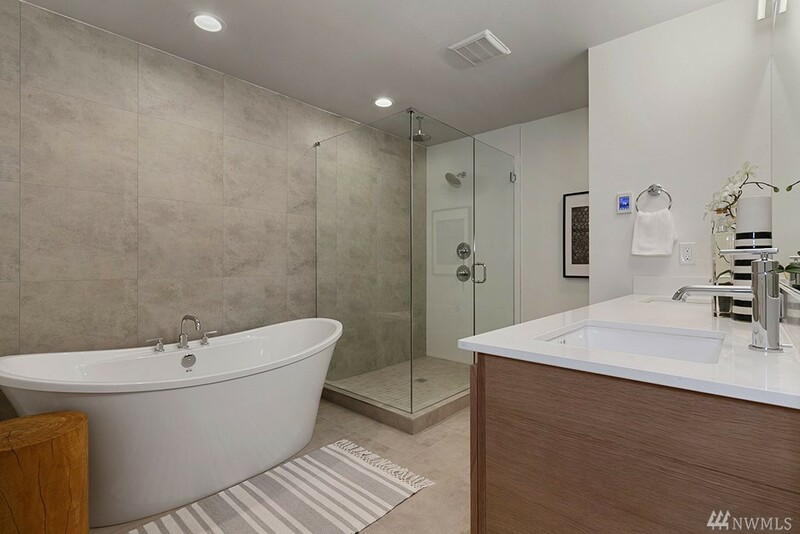 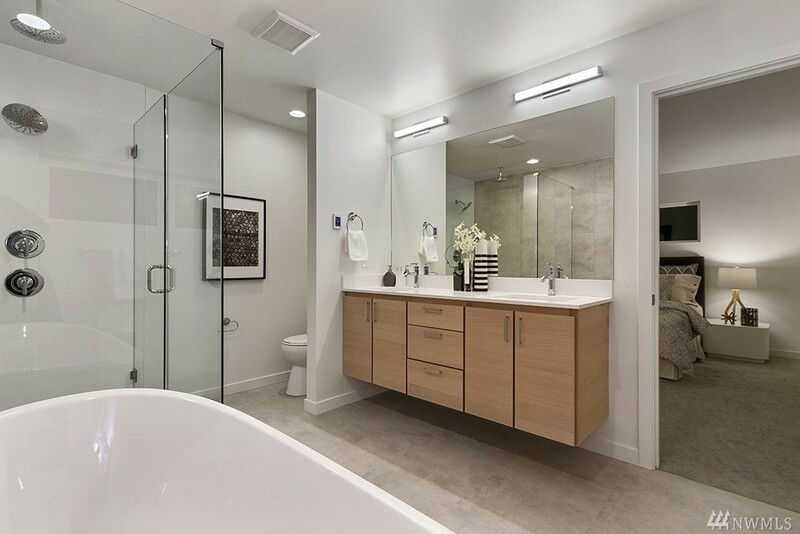 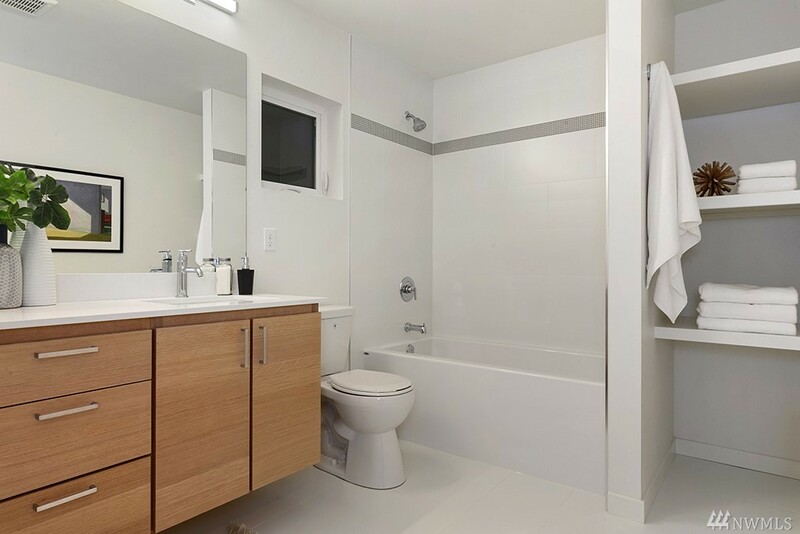 Spacious Master W/walk-in Closet & En-suite Spa Inspired Bath. 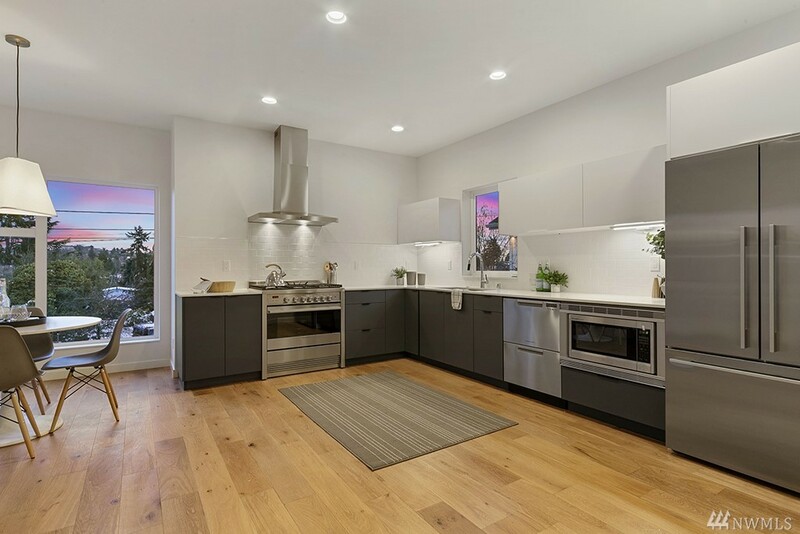 Large Kitchen, High End Appliances, 4 Beds, Rec Room & Quiet Sun Filled Street W/easy Access To Dt Seattle. 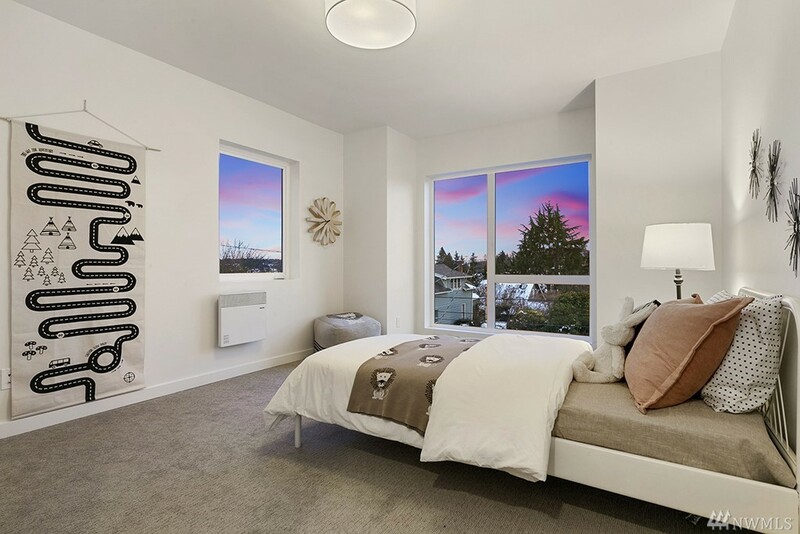 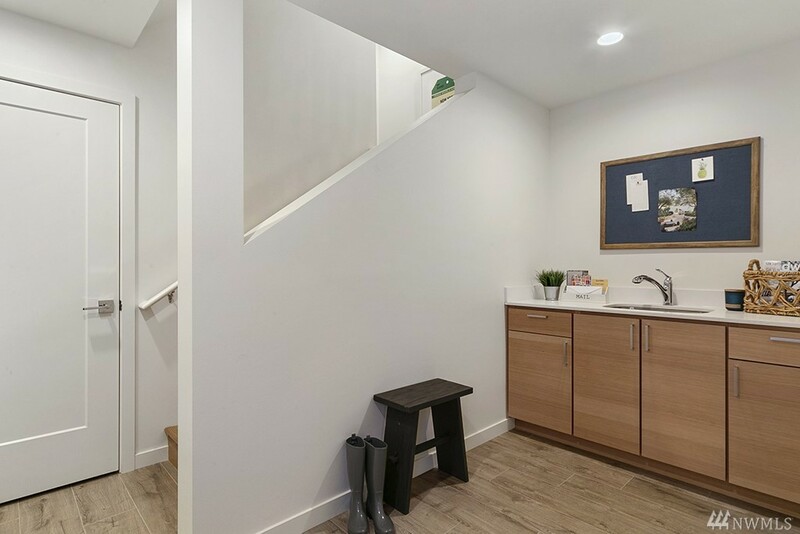 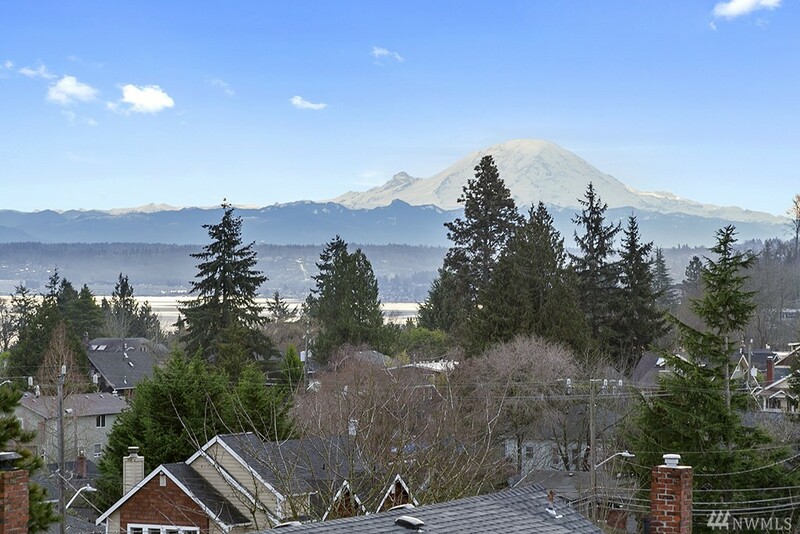 Steps Away From Shops, Eateries, Light Rail & Seward Park.